A very cool 1930’s Gentlemans racer replica. I LOVE eBAY! And if you that’s not enough click here. Unpublished Photos Of ROY-AL-IV, Roy and Judi That The Brass Bell Didn't Have Room For! Sometimes, The Boat Names It's Self! Stinky Beats Mighty Mouse! Your killing me! 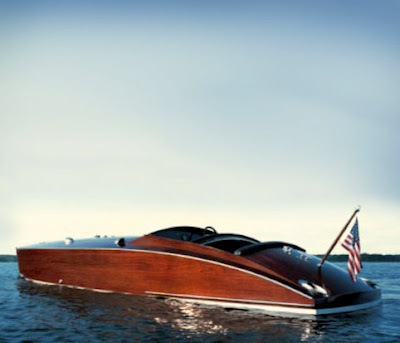 Its winter, the boat is put away and while I'm going through this you post cool boats? Your just plain mean. The kids have also taken to shadowing me to make sure I'm not touching their college savings account. Think the wife would notice a home equity loan?